We loved everything about our stay, from the lovely room to the accommodating staff, and breakfast. I would definitely stay here again and we just loved Santa Cruz. Recommended! Sorry! 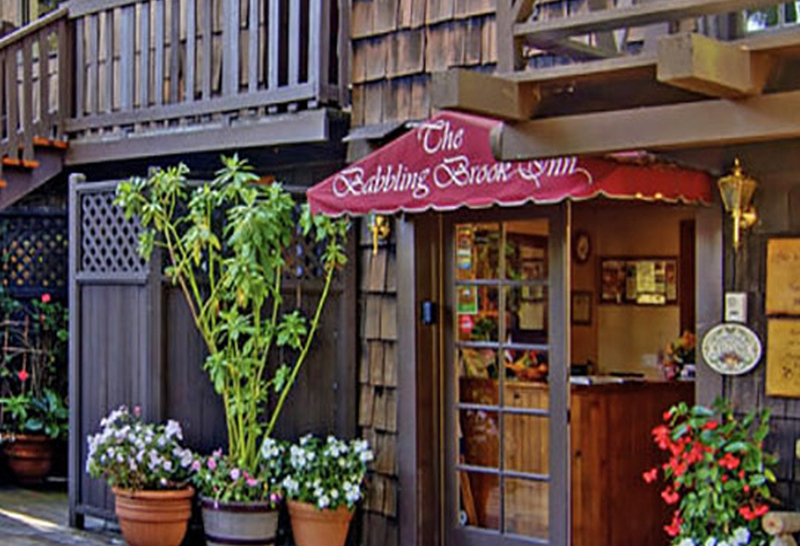 Please enter the valid email address used to book your stay at Babbling Brook Inn to write a review.